Just a day after Seoul, South Korea-based Hanmi Pharmaceutical Co. announced a deal with Genentech , a member of the Roche Group (RHO), Boehringer Ingelheim terminated a license deal because of patient deaths. In July 2015, the two companies announced a license and collaboration deal to develop a third-generation EGFR drug to treat EGFR mutation positive lung cancer. Under that deal, Hanmi received a $50 million (US) upfront fee and was entitled to milestone payments up to $680 million, as well as tiered double-digit royalties on future net sales. It was at that time being investigated in a Phase II trial in patients with non-small cell lung cancer (NSCLC) with T790M mutations that had developed resistance to other EGFR targeting drugs. 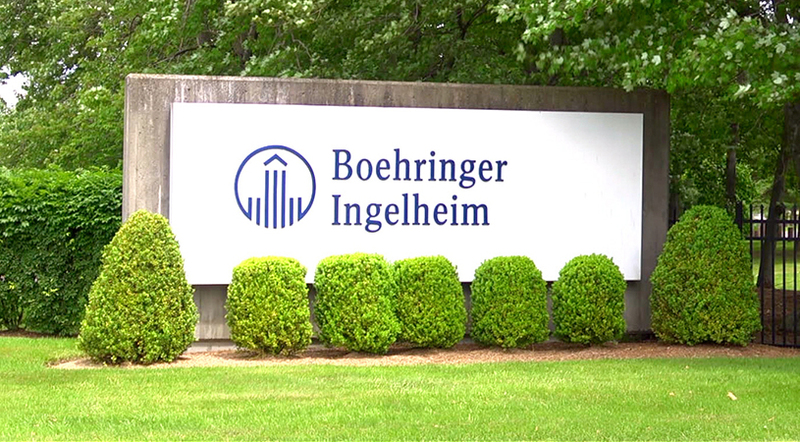 In a filing, Hanmi indicates that Boehringer Ingelheim ended the deal after two patients died because of a serious skin reaction. After the deaths, the company cut back on the dosage hoping to eliminate the risk of toxicity, but the drug’s efficacy dropped as well. The connection between the skin response and the drug itself hasn’t been proven. HM61713, known as Olmutinib, or Olita, received “breakthrough therapy” status from the U.S. Food and Drug Administration (FDA) in December 2014. Boehringer returned the license, but Hanmi is not required to return the $65 million it has received so far. Only a day before, Hanmi made a deal with Zentec Pharmaceuticals of Canada worth $910 million to export the technology for HM95573, a cancer cell inhibitor. That deal included $80 million upfront, with another $830 million in potential milestone payments. Royalties are also possible. Hanmi has had a string of licensing deals valued at $6.42 million recently, and indicated that it is increasing its research-and-development operations. It currently has 28 research projects ongoing. Its Lapscovery platform allows a drug’s effects to last up to a month longer. Its Quantum Project involves three diabetes drugs, Efpeglenatide, LAPSInsulin115 and LAPSInsulin combo. Hanmi has an exclusive licensing deal with France-based Sanofi to develop and commercialize the Quantum Project, which is worth 3.9 billion euros. Under that deal, Sanofi has exclusive global rights to develop and commercialize the Quantum Project, excluding Korea and China. It also has a deal with Johnson & Johnson ’s Janssen Pharmaceuticals to develop and commercialize oxyntomodulin-based drugs that improve metabolism, insulin secretion and suppress appetite. Under that deal, Janssen has global rights to develop and commercialize HM12525A except in Korea and China. J&J made an upfront payment of $105 million. Hanmi is eligible for up to $810 million in milestone payments in addition to tiered double-digit royalties. As a result of today’s announcement, Hanmi stock, which is traded on the Korean stock market, plunged 18.05 percent to 508,000 won. It fell as low as 504,000 won.